Works undertaken across a number of blocks in the London Borough of Tower Hamlets. 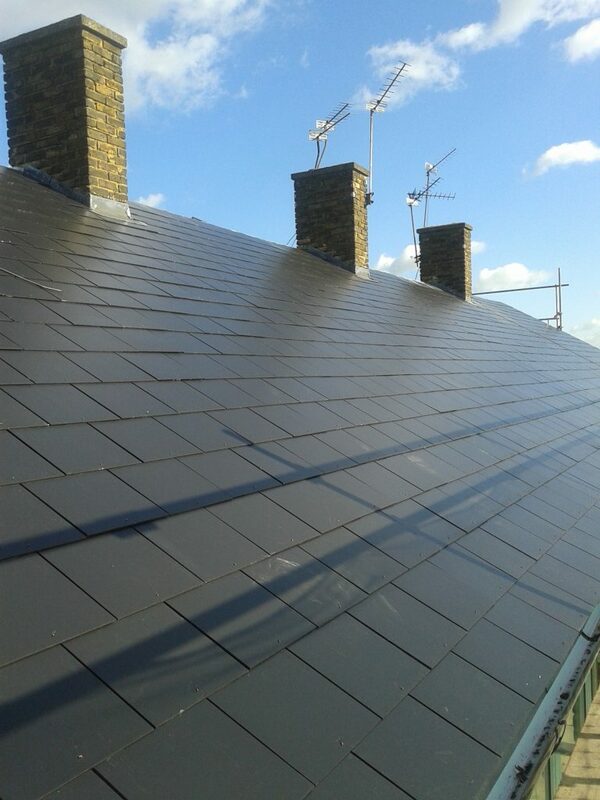 Pitched roofing works undertaken using a variety of materials. Flat roofing works undertaken using Langley Waterproofing system. Specialist Lead work undertaken across a number of blocks.